We would like to thank Kato Sensei, 8th Dan for leading class at Toku Bu Kan today. 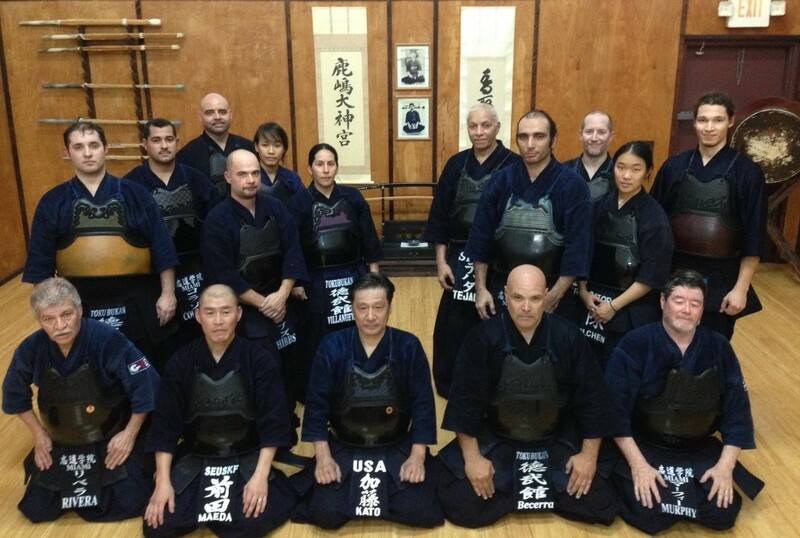 In addition, we would also like to thank Maeda Sensei, 7th Dan for joining us in practice as well. Also we would like to thank all the visiting kenshi that made today’s practice at our dojo. 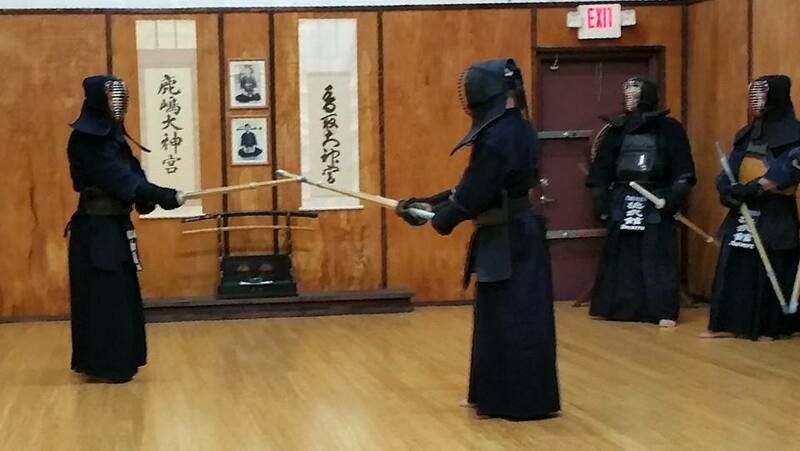 We are happy to keep promoting kendo and friendship in South Florida.